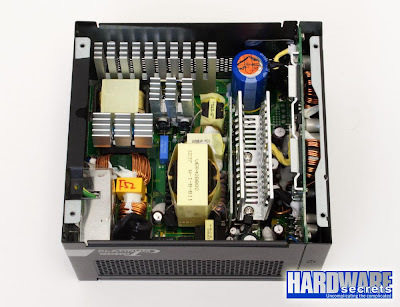 "We were really impressed with the Seasonic Platinum Fanless 520W. 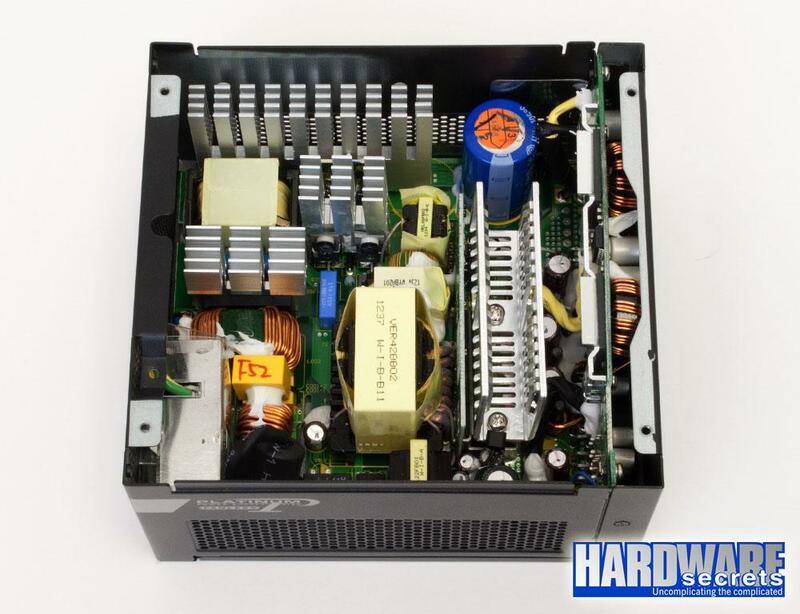 It achieved the feat of being the best power supply we’ve ever reviewed. 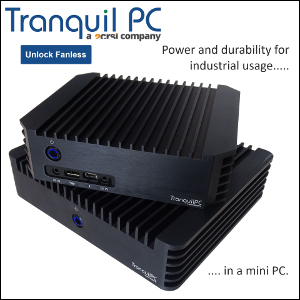 The efficiency numbers are more incredible when you take into consideration that this is a fanless power supply." 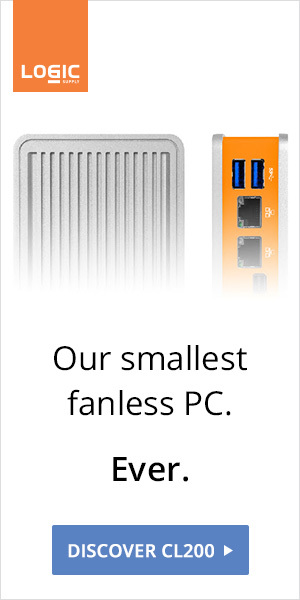 Update: TechPowerUp loves it as well.